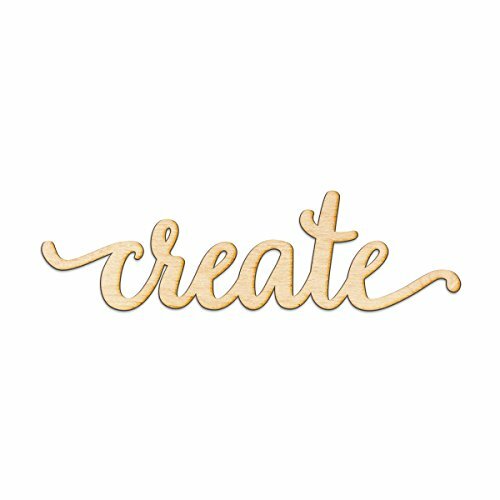 Custom Laser Cut wood sign featuring the word create in a script font. Perfect for your family room gallery wall or kitchen. Made from 1/4" Baltic Birch plywood and available in a variety of sizes. Can be hung on your wall or flat surgace with double sided tape(not included) or finishing nails(not included). If you have any questions about this product by Woodums, contact us by completing and submitting the form below. If you are looking for a specif part number, please include it with your message.